In 1985, the year the Susan G. Komen Foundation launched its pink ribbon campaign to promote breast cancer awareness, about 110 women died daily of the disease. Some twenty-five years and billions of private- and public-research dollars later, that figure is roughly the same. Of course the good news is that, accounting for a population increase, breast cancer fatalities have fallen 15 percent. 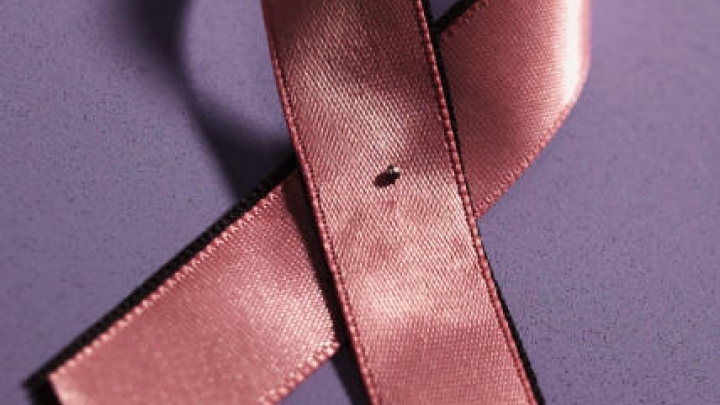 October is Breast Cancer Awareness Month, which has ladies (and some especially supportive men) across the country scrambling to find their pink-ribbon pins. To bring attention to the cause, Facebook, the popular social networking site, has launched a viral campaign. Retailers are offering pink products – everything from umbrellas to fine jewelry. Even the lights on George Washington Bridge in New York City are glowing a vibrant shade of fuchsia throughout the month. But has “thinking pink” done much in the way of research and prevention? Breast cancer surgeon Dr. Susan Love said there’s a palpable sense of frustration that researchers don’t know more. And even if scientists aren’t certain what causes breast cancer, treatments are getting better. Promising new data from the Department of Oncology at the Hospital of Prato, Italy, suggests that a higher dose of the “well-tolerated and more active” cancer drug fulvestrant should be given as opposed to the standard, lower dose. And the development of a "Notch" pathway inhibitor reduced the ability of cancer stem cells to replenish themselves and promote tumor growth in a study recently conducted at the Baylor College of Medicine. Meanwhile research continues to indicate risk factors – including genetics, hormone-replacement therapies, even environmental factors such as air pollution and second-hand smoke – that may contribute to the development of the disease. And there are proactive steps you can take to avoid your risk of getting breast cancer. These include exercising at least 30 minutes a day, limiting alcohol intake, breastfeeding and staying as lean as possible without becoming underweight. So pull out the pink and spread the breast-cancer awareness gospel. Encourage your friends and family to get regular breast exams (and don’t forget about yourself.) Because until there’s a cure, information is your best defense in the fight against breast cancer.